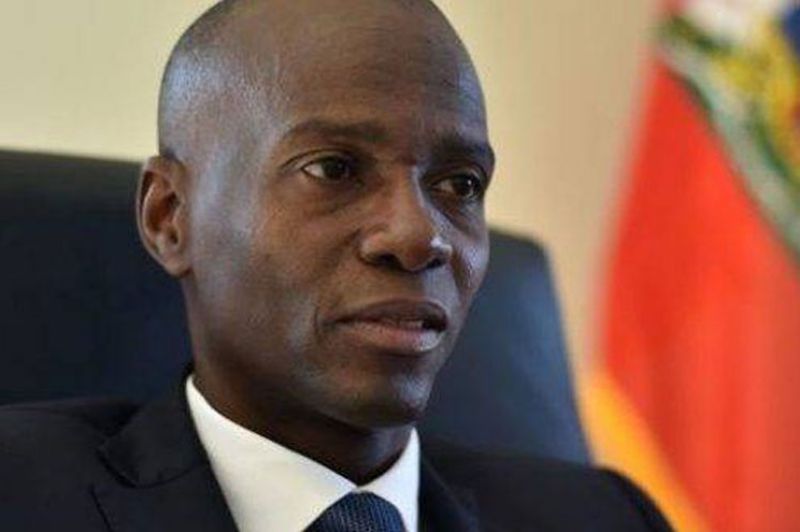 Havana, Dec 1 (Prensa Latina) Haitian President Jovenel Moise will pay an official visit to Havana starting next Monday, the Cuban Foreign Ministry announced. According to the program, the head of State will hold official talks with Cuban authorities and will pay tribute to National Hero Jose Marti at the memorial that bears his name in Havana. On August, MoÃ¯se announced his intention to travel to Cuba and visit Haitian youths who are studying in here. On that occasion, the president thanked Cuba for its cooperation, and noted that ‘Cuban cooperation if it is not the best is one of the best,’ as Cuba has helped Haiti in all fields. In addition to medicine, Havana and Port-au-Prince have developed programs in such sectors as agriculture, fisheries, education, water resources, construction and meteorology.